Rising wages, consumer confidence and housing demand should more than offset sluggish hiring in March. Besides, cutting unemployment gets harder as the rate falls toward 5 pct. With the economy far stronger than a year ago, last month’s report suggests a pause rather than peril. The United States added 126,000 new jobs in March, the U.S. Bureau of Labor Statistics reported on April 3. The figure was well below the 245,000 consensus forecast of economists, according to Reuters. 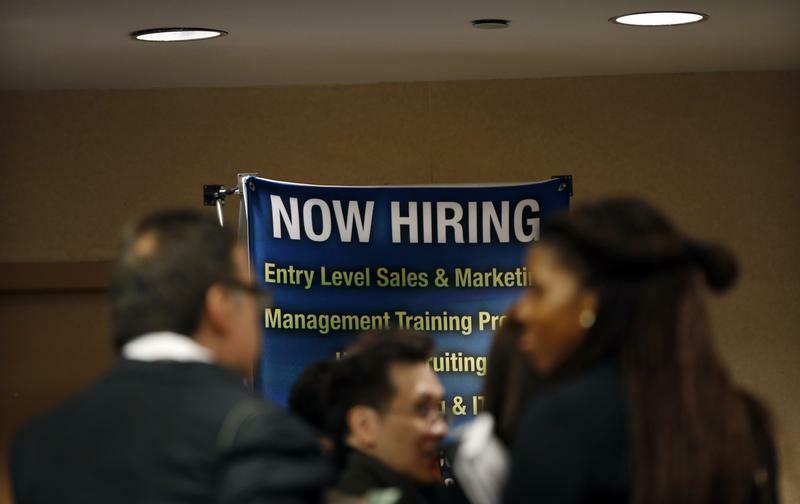 The unemployment rate of 5.5 percent was unchanged from February. Although most major industries gained jobs in March, mining lost 11,000 workers while construction and manufacturing each shed 1,000. Wages rose modestly in March, with hourly earnings increasing 0.3 percent from the month before. They’re up 2.1 percent over a year earlier.